Although many Father’s Day sales have already ended, there are still some lingering deals that you can take advantage of in order to score some discounted products. This selfie stick and projector screen from APEMAN represent some top-tier products that offer quality without breaking the bank. The selfie stick took the world by storm a few years back, and while many people may think them more of a joke than a serious product, they actually add a lot of utility when trying to capture that perfect shot. A number of cameras do come equipped with some sort of timed photography, but setting the camera up and getting in view while maintaining a modicum of quality in the final picture can be a tall order. 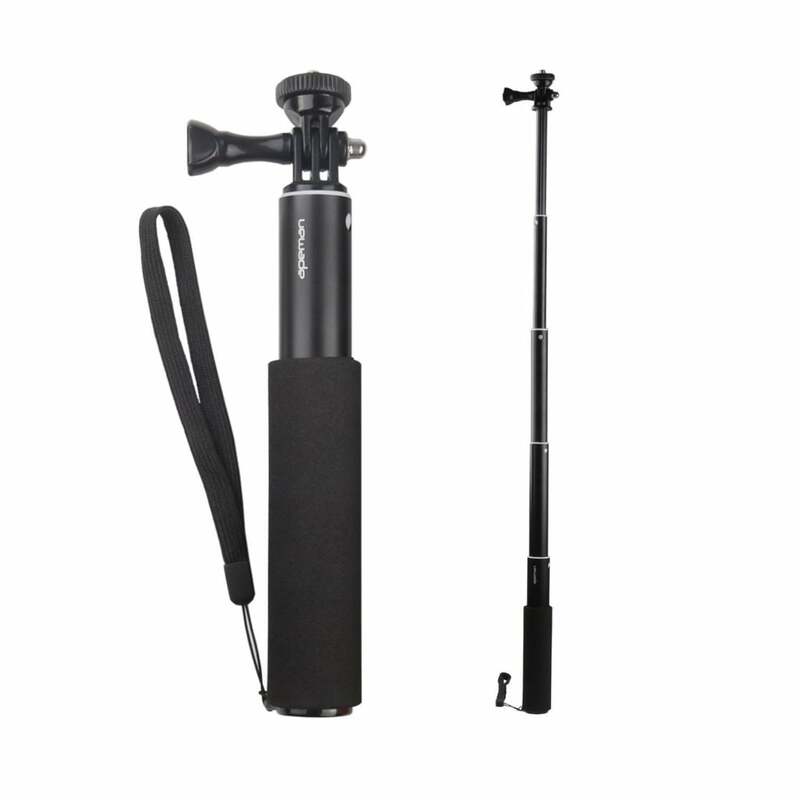 The APEMAN selfie stick offers an attractively priced option that can help you take your photos with ease. For less than $10, you can get your hands on a selfie stick that is light, durable, and firm. One other perk of the stick is the fact that it’s resistant to shock and shaking – a valuable trait for those of us with shaky arms. With the ability to extend from 21.6mm to 71.mm, you can carry it in a compact format and extend as needed to get that perfect angle. One of the more unique aspects of the APEMAN selfie stick is a dismountable screw that allows you to shoot from different directions and angles. For people who want to capture a photo with the best possible lighting and pose, the ability to adjust the direction and angles makes for a product that can take your next Instagram selfie to the next level. The APEMAN Selfie Stick is available for $9.89 with coupon code DSIQD88O. While a big flat screen TV might be the product of choice for many TV and movie aficionados, a projector is also an option for those with adequate space in their home. By putting up a projector screen, you can often get an excellent quality picture that is much bigger than a regular TV for only moderately more money – and the projector screen itself is pretty inexpensive. The APEMAN projector screen has large dimensions at 73.2 x 41.2 inches and a diagonal 85-inch measurement. The 16:9 aspect ratio is optimized for an excellent picture as well. One of the most notable aspects of the APEMAN projector screen is the fact that it is a foldable screen without a frame – making it easy to pack up and store when it’s not in use. The device is aso washable, mildew proof, waterproof, anti-static and durable. 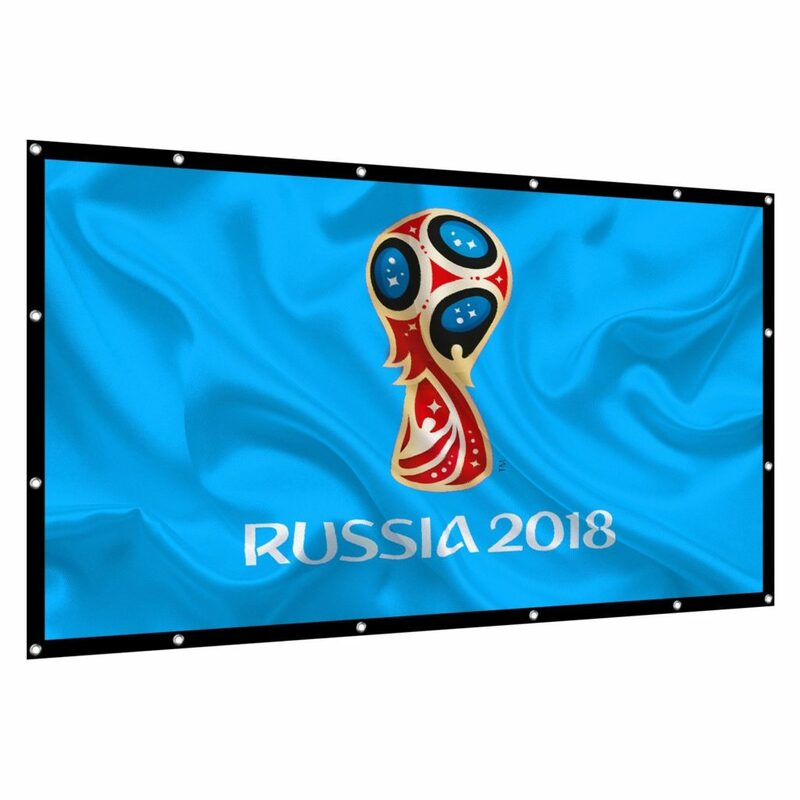 The APEMAN Projector Screen is available for $24.35 with coupon code 3ZVR8GJA. Both of these products are inexpensive and offer great quality for the price. Be sure to take advantage of the deals while they last, as the coupon codes will not be valid forever.